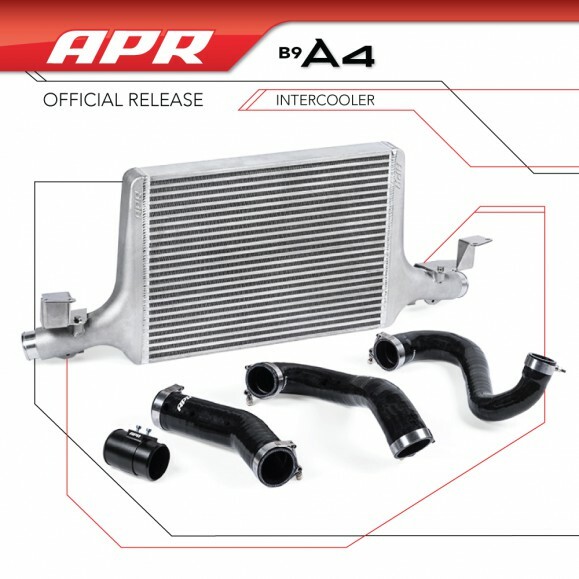 APR Presents the B9 A4 Intercooler System! 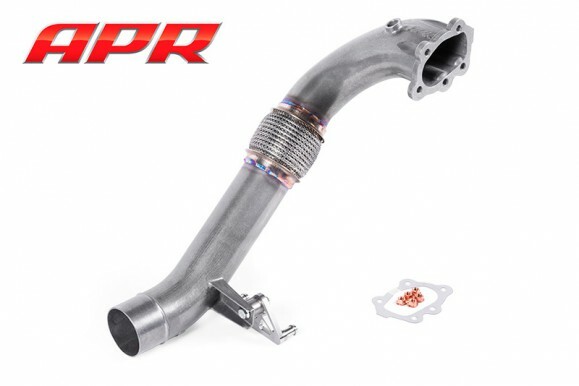 The APR Intercooler System is a massive front mounted upgrade that dramatically reduces intake air temperature (IAT), minimizes heat soak, and provides increased performance! The system is an easy to install, direct bolt-on design, that is recommended at every stage of performance. Read More! You are currently browsing the APR_UK_news blog archives for November, 2016.